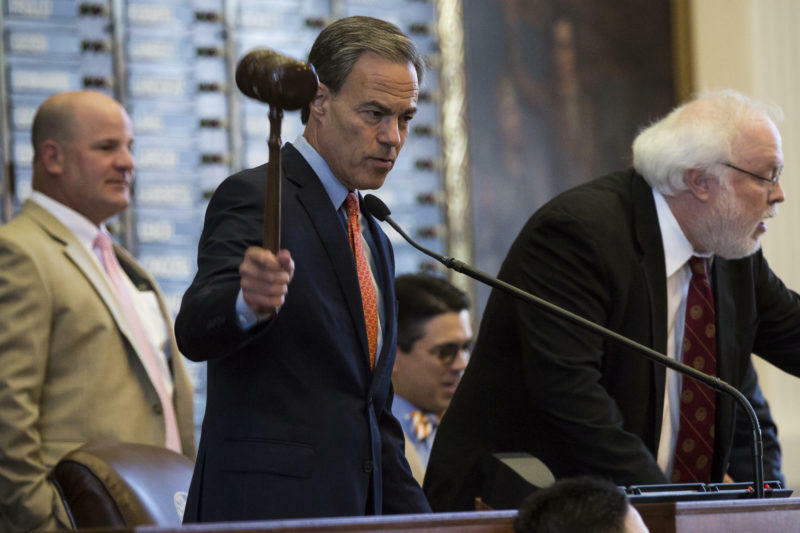 The State Republican Executive Committee voted to censure Texas House Speaker Joe Straus, R-San Antonio, on Saturday, dinging the outgoing state leader for standing in the way of the party leadership group's priorities. 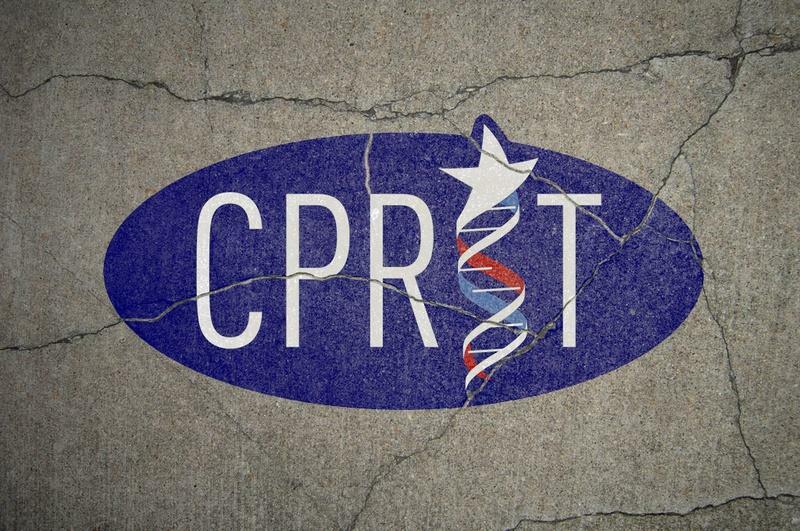 Texas Tribune Political Reporter Patrick Svitek says that on Friday, the House Republican Caucus agreed to make changes to their process for selecting a speaker candidate. 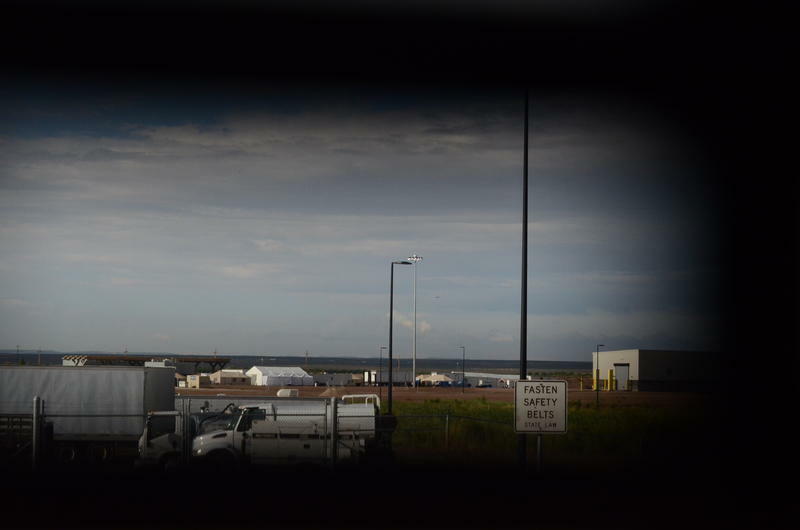 Lubbock Avalanche-Journal columnist Jay Leeson says the Panhandle is rumbling again. 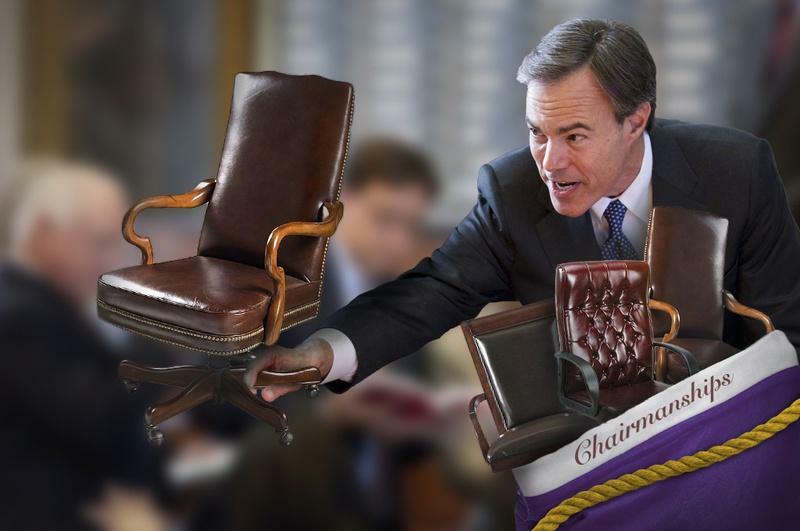 Will Joe Straus Choose To Keep The Speaker's Chair In 2019? 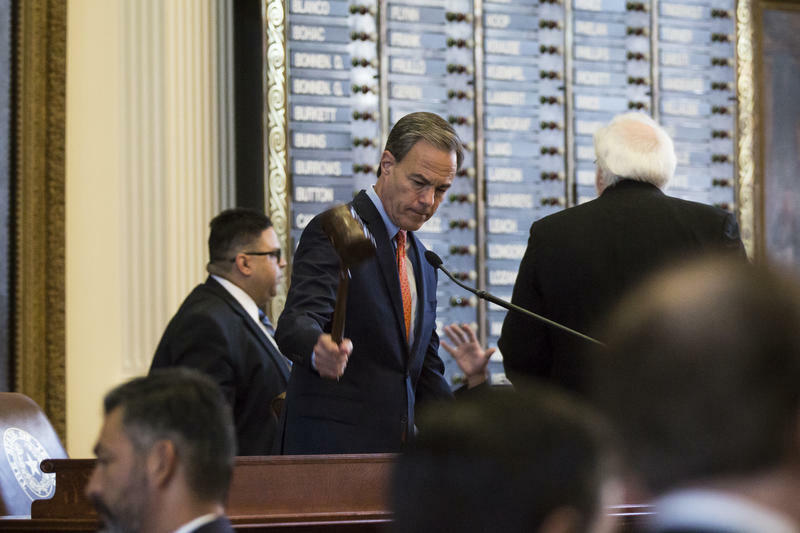 Following this year's contentious regular and special sessions at the Capitol, the divide between the Legislature's upper and lower chambers couldn’t be more apparent. Many of the priorities of Gov. Greg Abbott and Lt. Gov. 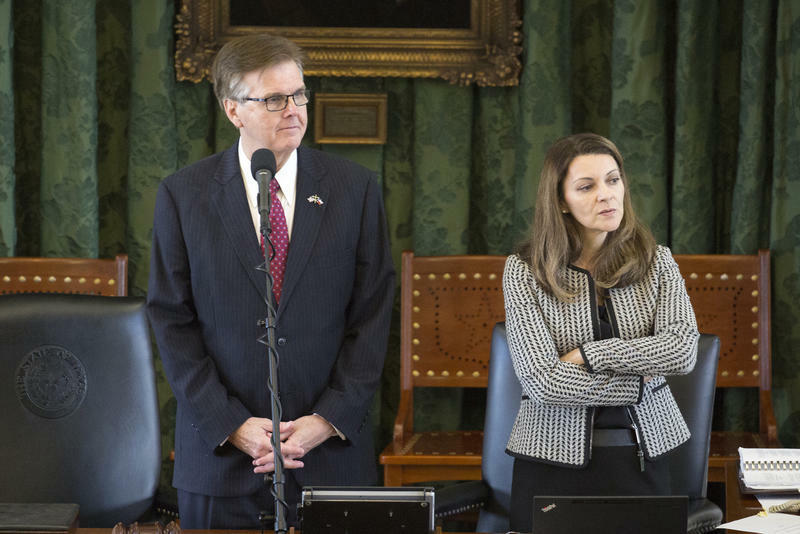 Dan Patrick, like the hotly debated transgender bathroom bill and sanctuary cities law, didn't fly in the House. 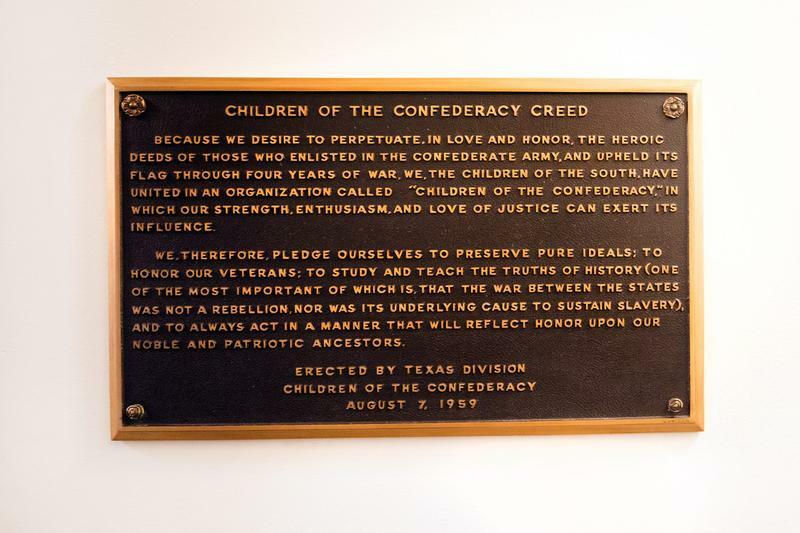 Texas House Speaker Joe Straus is calling for a plaque honoring the Confederacy in the state Capitol to come down. 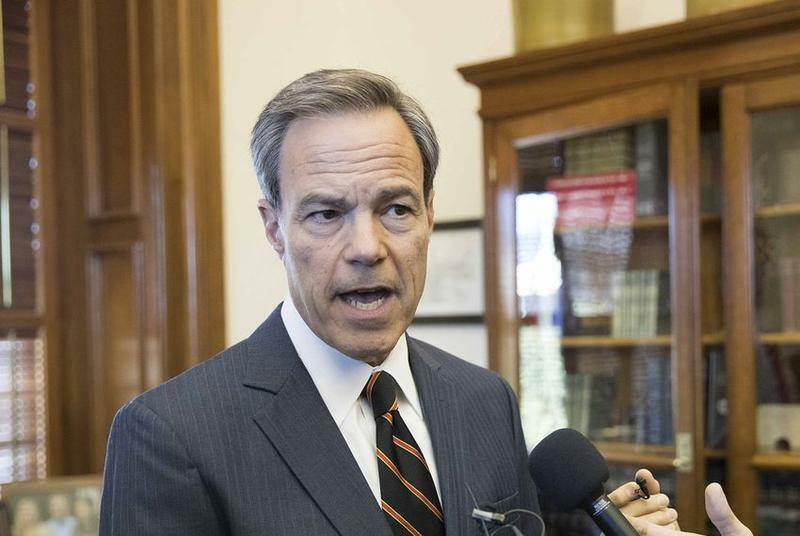 SAN ANTONIO — Texas House Speaker Joe Straus urged business leaders Tuesday to keep up the fight following the failure of legislative efforts this year to pass a "bathroom bill" that many of them opposed. 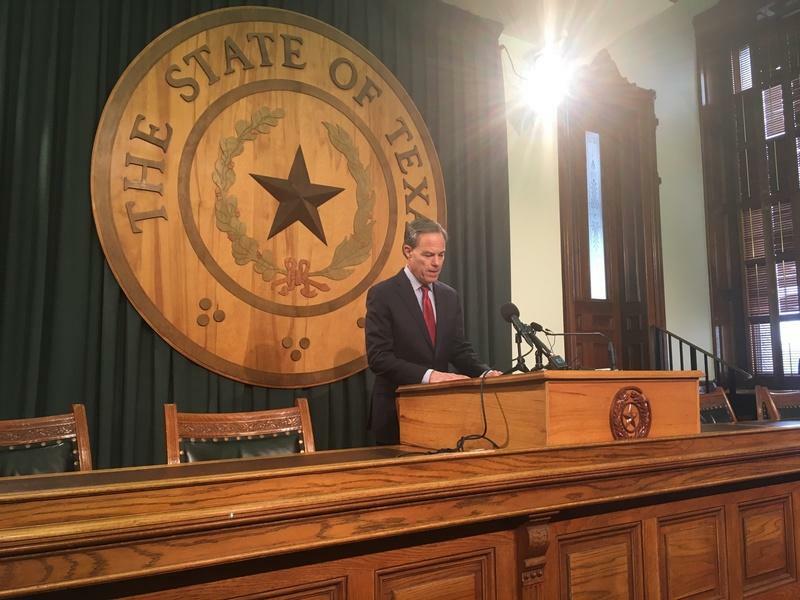 "Texans rejected name-calling and scare tactics, and as a result, we avoided a major mistake that would’ve cost our economy greatly and divided us unnecessarily," Straus, R-San Antonio, said in a speech to the San Antonio Chamber of Commerce. "Now is not the time to walk away from the table. Going forward, working together we can do more than just avoiding mistakes." 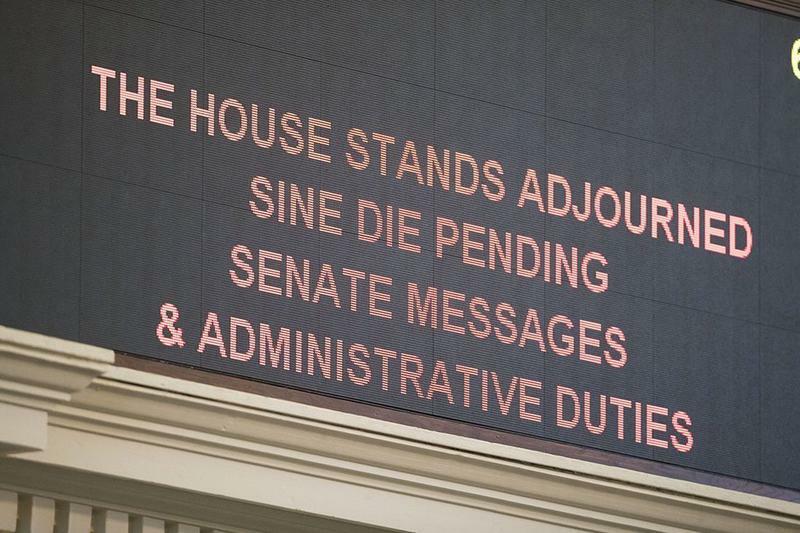 The Bathroom Bill Is Stalled In The Texas House. 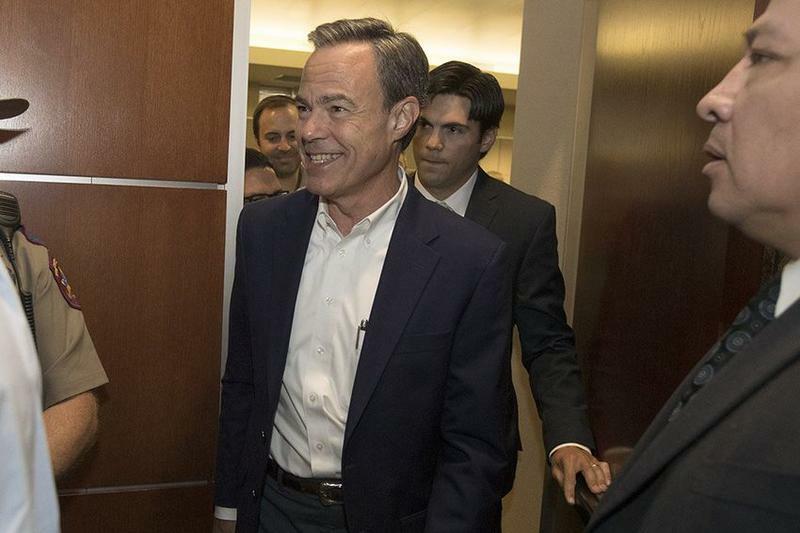 And That’s Just What Joe Straus Wants. 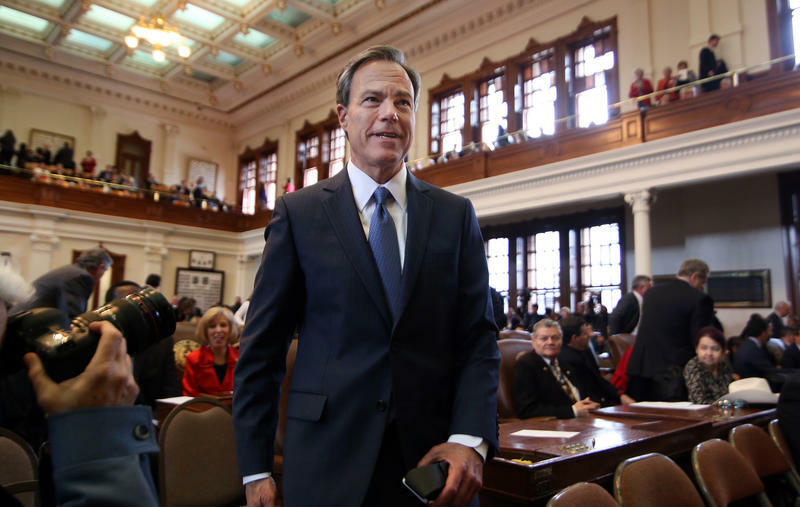 House Speaker Joe Straus has made himself enemy No. 1 among the state’s most conservative voters. His crime? His management style. 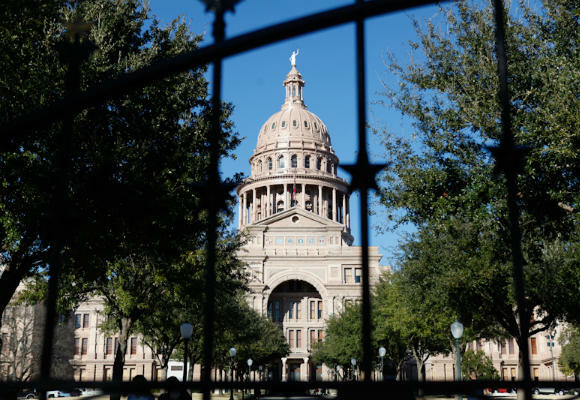 An article by New Yorker staff writer and Texas resident Lawrence Wright makes the case that Texas is a political bellwether. 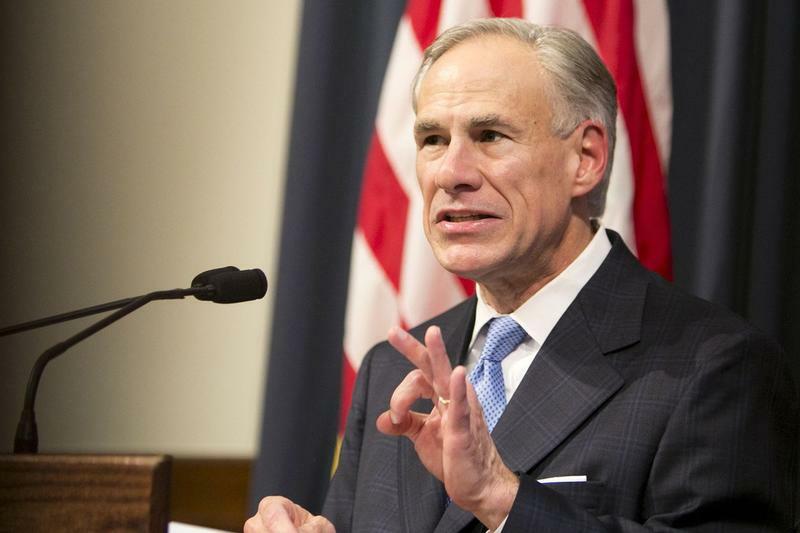 In "America's Future Is Texas," Wright argues that, indeed, as Texas goes, so goes the nation — politically speaking, at any rate. Lt. 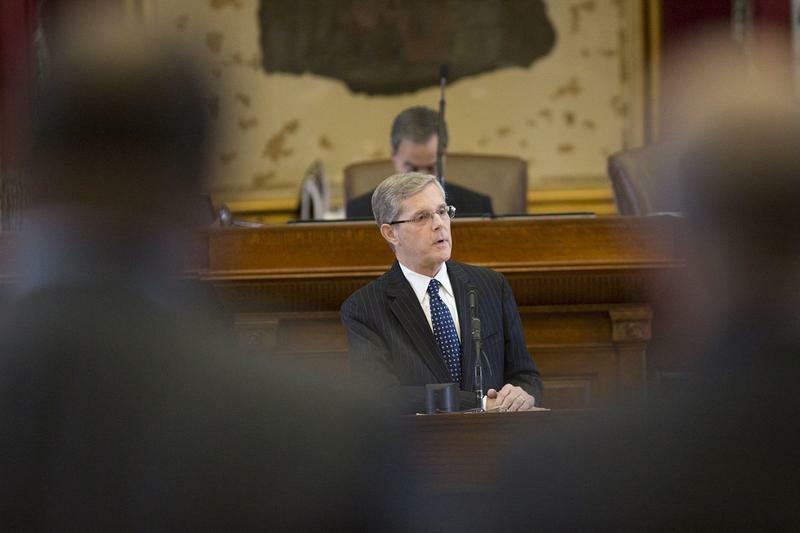 Governor Dan Patrick entered the current legislative session with a long list of priorities, and a conservative wind at his back. But despite these advantages, Patrick is unlikely to get what he wants. 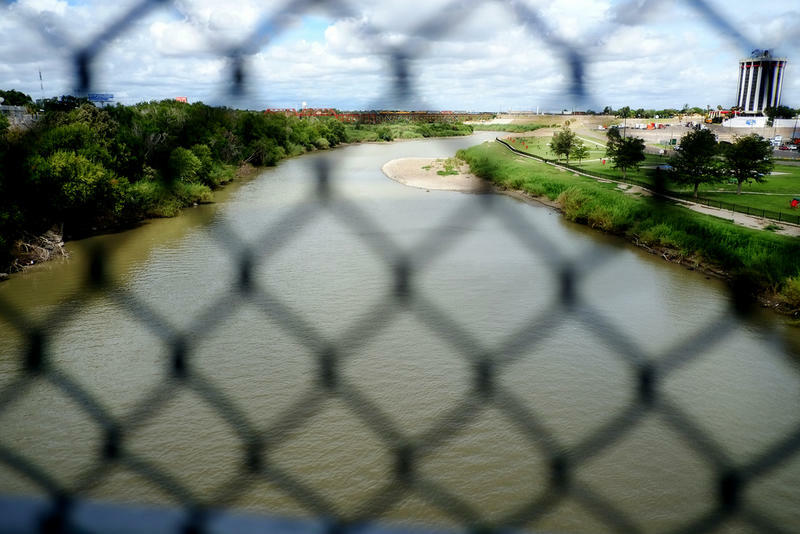 And that’s largely because of fellow Republican and House Speaker Joe Straus. 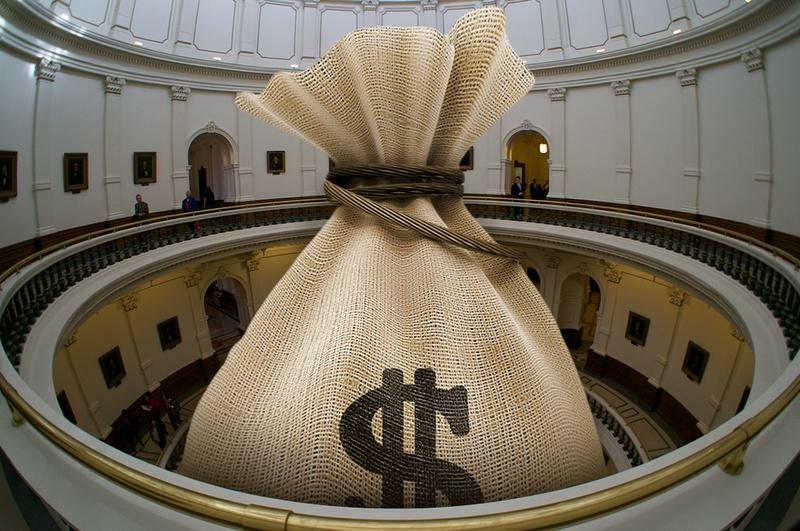 The Texas Senate unanimously approved a two-year budget on Tuesday that would shift nearly $2 billion in public education costs from the state to local taxpayers. The Senate's $218 billion document now goes to budget writers in the House for debate. FORT WORTH — Gov. 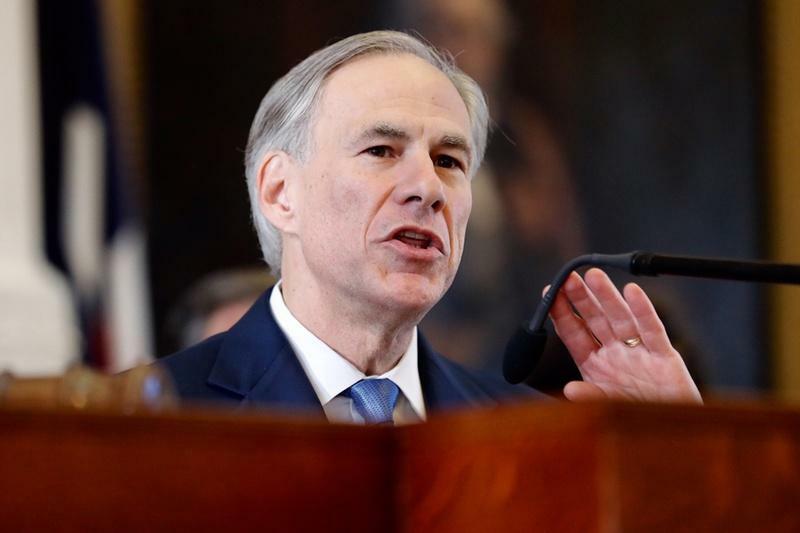 Greg Abbott raised many eyebrows last week when he threw his support behind a "broad-based law" that pre-empts local regulations, a remark that did anything but calm the already contentious local control battles at the Texas Capitol. 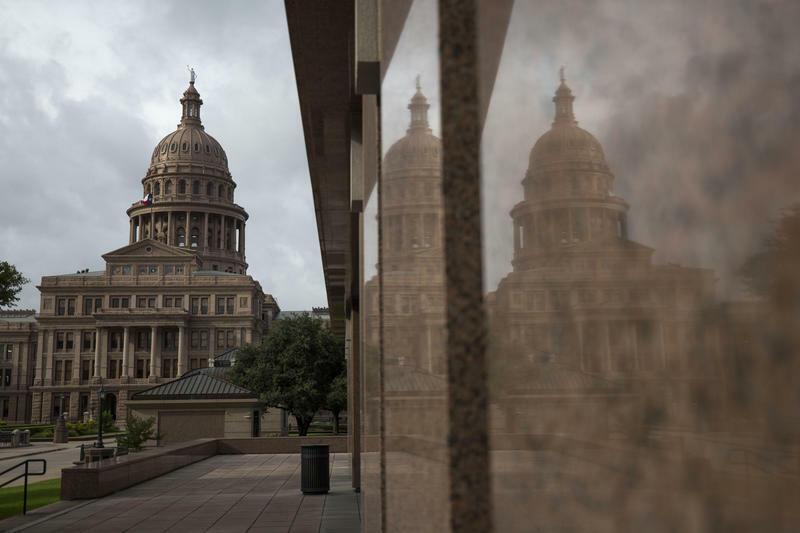 The Texas Legislature’s two houses have about nine weeks to approve a balanced two-year budget. But disagreement over accounting “gimmickry” is dividing lawmakers in the House and Senate. 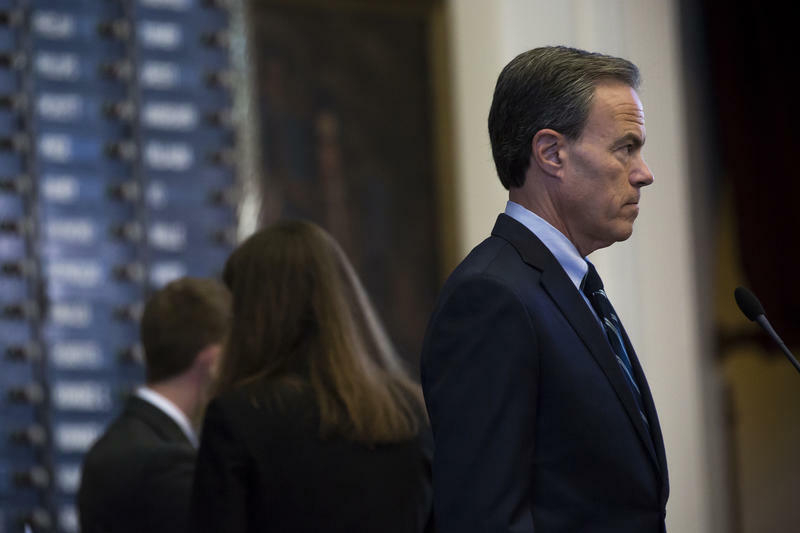 The Senate finance committee approved a $107 billion budget, but House Speaker Joe Straus says that the senators relied on questionable accounting practices to avoid tapping into the state’s rainy day fund, a savings account funded mainly by oil and gas tax revenue. 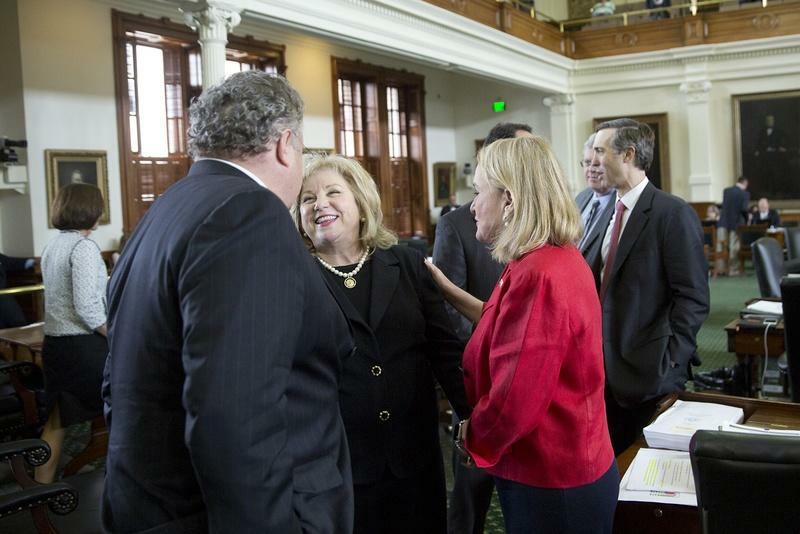 It's about a month into the 84th Texas Legislative session, and this week saw the first cracks in any unified front among the state's Republican leadership. 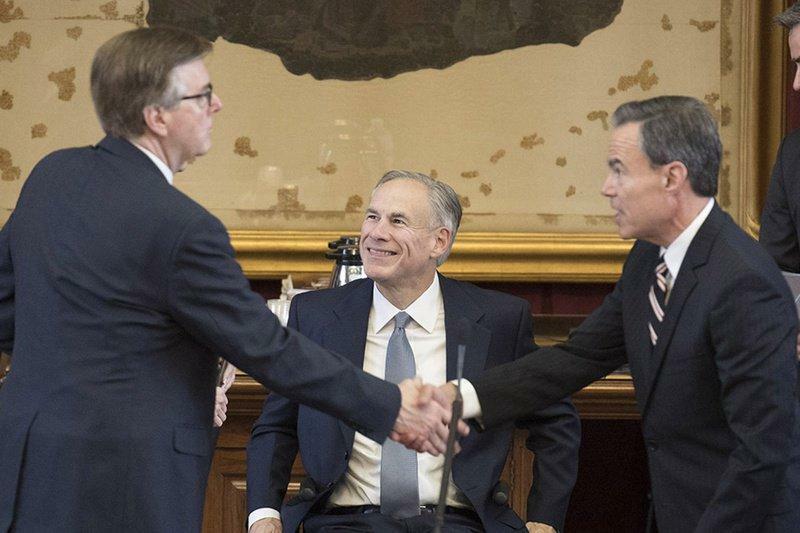 Just like every Texas legislative session – ever, the Governor, Lieutenant Governor and Speaker of the House won't always agree on things. And that was highlighted this week in the debate over border security. 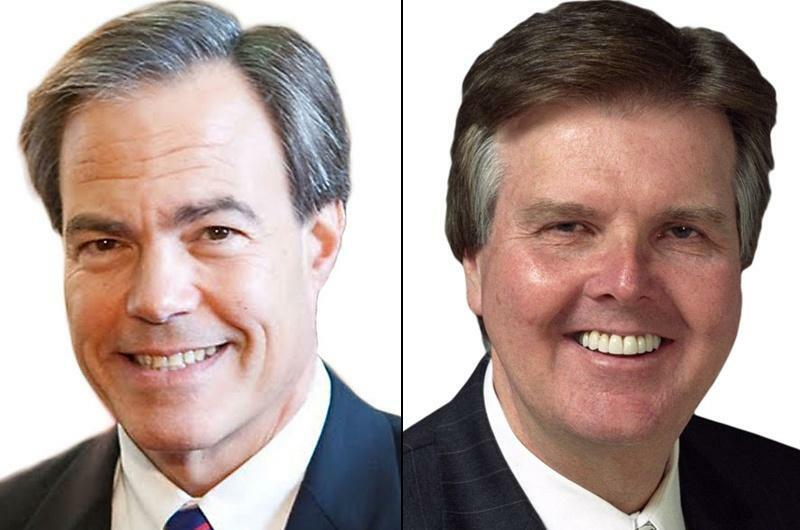 House Speaker Joe Straus released his committee assignments Wednesday, including new chairmen for the two high-profile committees that will take the lead on writing the budget and crafting tax cuts. 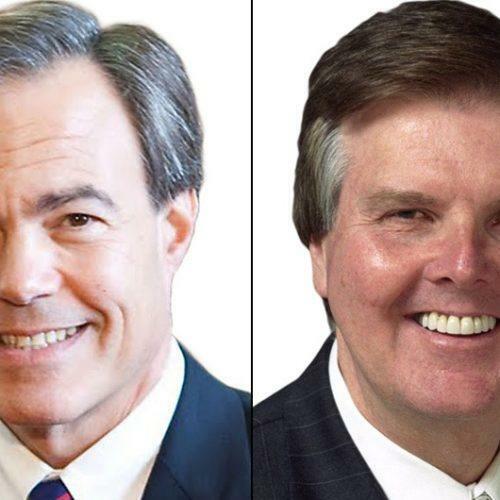 Straus picked state Rep. John Otto, R-Dayton, as chairman of the powerful House Appropriations Committee, which crafts the chamber's budget plan. Otto, who has served in the House since 2005, has been a member of the Appropriations Committee since 2007. He is the first certified public accountant to serve as the House’s lead budget writer in more than 25 years. 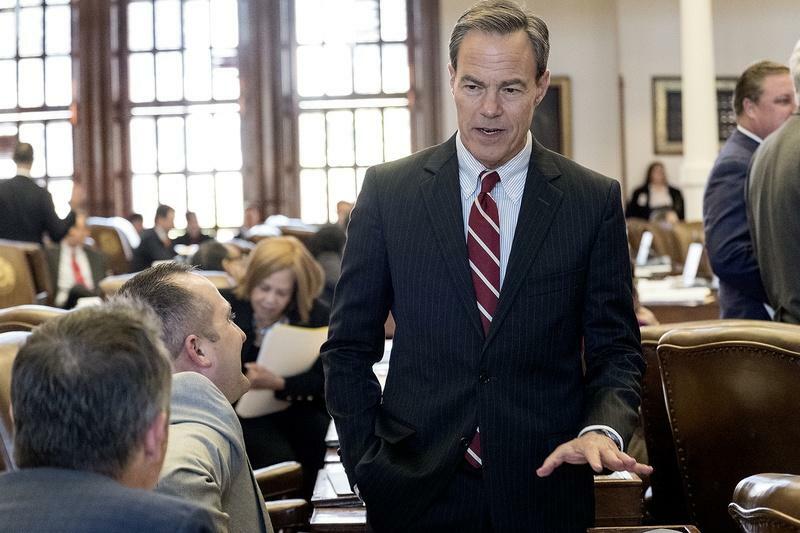 Texas House Speaker Joe Straus released a two-year base budget last week, while the Senate is still working on its version. Base budget estimates like this one [read a PDF version here] are just starting points for budget discussions over the course of the legislative session, but budget analysts are looking to see what's the starting point for spending on health care. The House is beginning that discussion with almost $76 billion for Health and Human Services, while Medicaid would get about $60 billion – both small increases over the last budget. Mental health and substance abuse would get more than $3 billion, about the same as the last budget.